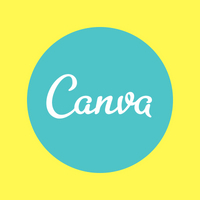 Canva is the online graphic design tool you’ve heard so much about. Perhaps you even have an account but you haven’t really found the time use it. In this class you’ll learn the basics of creating professional looking marketing materials like flyers, bookmarks, infographics, social media posts and more. Then we’ll spend time making graphics you can use right away. Why use Canva? It’s free, easy-to-use, and it can save you time, once you get the hang of it. Leave with at least one completed, ready-to-use project as well as sample ideas and resources to access later. Come prepared with a project in mind to try out such as a flyer, social media post, bookmark, etc. Bring your own laptop and charger. For the best experience users should be familiar with the laptop they bring and should log into their Canva account on it ahead of time. 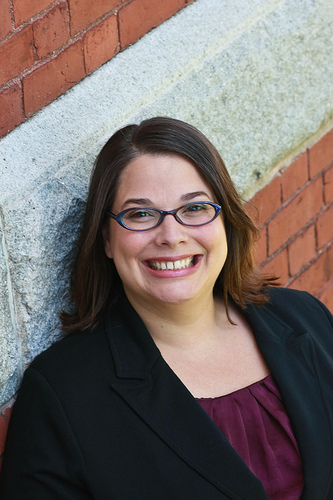 This workshop is aligned with the MLS Strategic Plan Goals of Co-Creator Culture, in which MLS will build and nurture a co-creator culture within the Massachusetts Library Community and Marketing & Communications, in which MLS will help member libraries to expand capacity for marketing and communications. Join us for the afternoon workshop, too! Interactive Web Content on a Shoestring. Register separately for both programs. We’ll break for an hour in between the morning and afternoon workshops. Bring a bag lunch or enjoy lunch on your own.